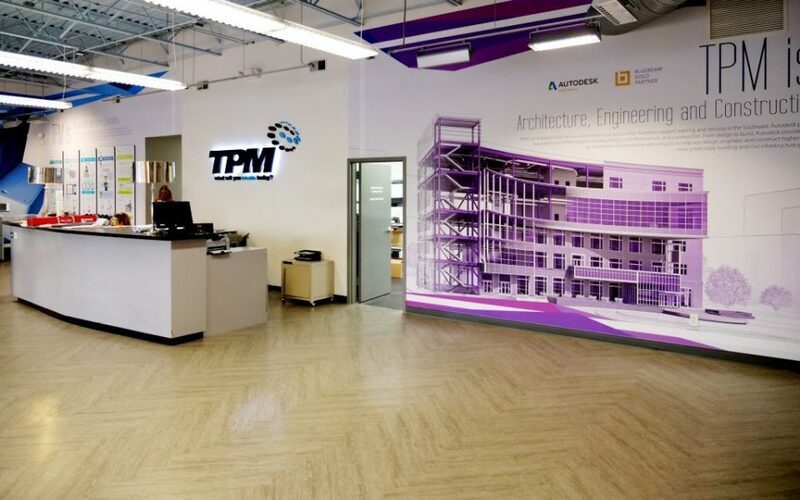 TPM, Inc., a leading Southeast 2D and 3D design technology provider headquartered in Greenville, South Carolina announced in an official release that it has opened its new 3D Printing & Additive Manufacturing Lab at its Charlotte, North Carolina office. The new 3D printing lab will house the latest technology from leading manufacturers like HP and MarkForged. Completed on March 1, 2019 after a six-month project, the new 3D printing and additive manufacturing lab has been designed to educate others in the industry about the rapidly evolving 3D printing landscape and prepare them to integrate this technology into their business operations. The lab houses some cutting-edge technology from some of the leading providers of 3D Printers. 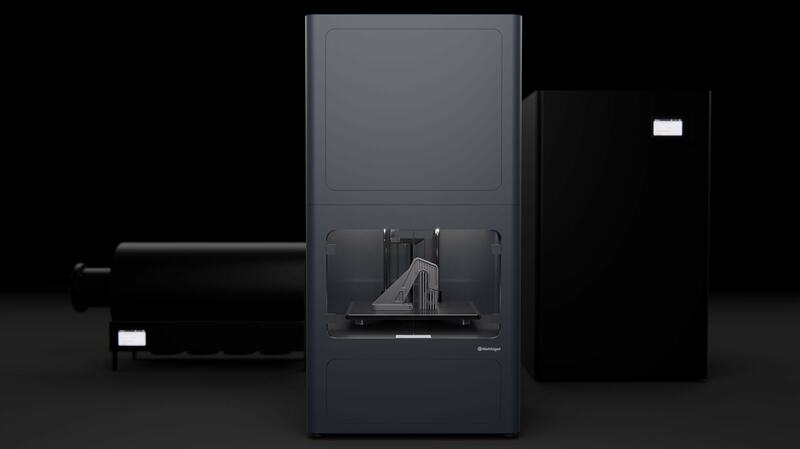 For example, the lab houses the Multi-Jet Fusion product offering from HP Inc., as well as MarkForged MetalX and composite printers. The new lab is also strategically located in a highly accessible location that is convenient to the Charlotte International Airport. This provides easy access to customers across the Southeast. Speaking about the new lab, Matt Luther, Director of 3D Printing at TPM Inc. said, “With the completion of this 3D Printing and Additive Manufacturing Lab, TPM can now provide hands-on tours of industry leading thermoplastic, composite and metal 3D printing technologies”. “This lab will help our customers in the Southeast explore the ways in which additive manufacturing and 3D printing can impact their business like never before,” Luther added. About TPM: TPM, Inc. is headquartered in Greenville, SC with offices in Columbia, SC, Charleston, SC, Charlotte, NC, Raleigh-Durham, NC, and Alpharetta, GA. TPM is the Southeast’s leading provider of 2D and 3D design technology alongside partners that include Autodesk, SOLIDWORKS, HP, MarkForged, Canon, Oce, and many more. TPM serves more than 3,500 customers each year with technology solutions, training, consulting, and implementation services.